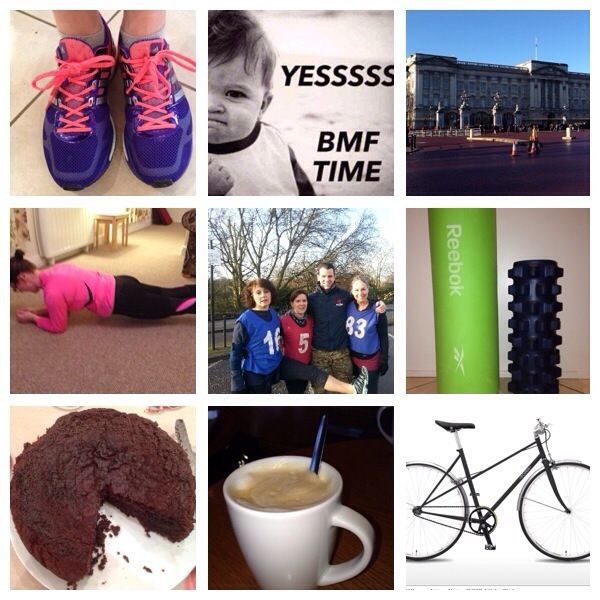 30 days of exercise (mostly) and blogging everyday (nearly). 99 miles run, 9 BMF classes, ( I wont count the coffees), 61 miles cycled, a few cakes, several planks, many squats and far too many Burpees. If you read yesterday you’ll realise that I haven’t added to my running mileage today. I took my second weekly rest day because I had other things on. I did plank for 4 minutes (changing position between front and sides every 30seconds!). Tomorrow, the last day of Janathon some rounding up is required and some last minute catching up with reading other blogs! Um..11? Maybe 1! Although a half (mile) might do it. you are superfit after all the BMF you did as well as run!